Then I realized, it is just as dangerous to STAY in the States as it is to leave. I had to tell myself that other’s projected fears cannot get in the way of my dreams and goals. I then realized I’m not the only one who goes through this pre-departure phase of worry. There are thousands, if not millions, of students who are in my shoes experiencing the same anxiety and worries. Unfortunately, it is so easy to believe that you are the only one and no one will be able to understand what it is you are going through. Family and friends want the best for those who are studying abroad. It’s natural for them to say, “Be careful.” However, don’t let that be the only thing you keep in mind when you are packing your luggage and preparing to embark on a journey that will both enhance and develop you. Studying abroad is a once in a lifetime thing (yes it sounds cliche but it is true). For a few weeks, months, or a year you will be able to do something 100% out of your comfort zone and really get to know who YOU are. You will be challenged in every aspect, and what makes the challenges worth it are the results that will come out of the experience. Everyone has different reasons as to why they go abroad and everyone should remember their reason and place it at the forefront of every warning, safety precaution, and advice. At the end of the day, you are living your life. 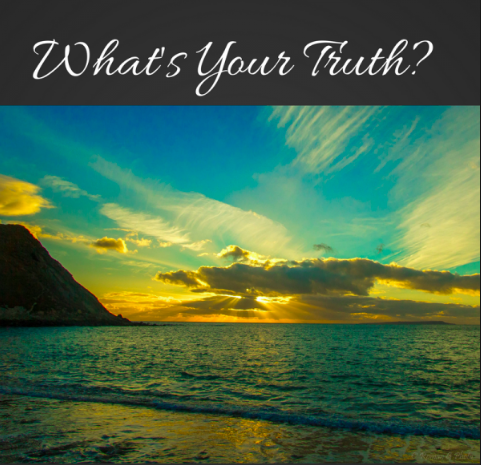 Your truth. No one will be in your shoes, your skin and your mind as you take on one of the most rewarding experiences of YOUR life. The anxiety will be a challenge but it will be temporary. The experiences will be worthwhile and they will be permanent.